In this Feb. 15, 2016, file photo, singer Michelle Branch and drummer Patrick Carney of The Black Keys attend an event in Los Angeles, California. 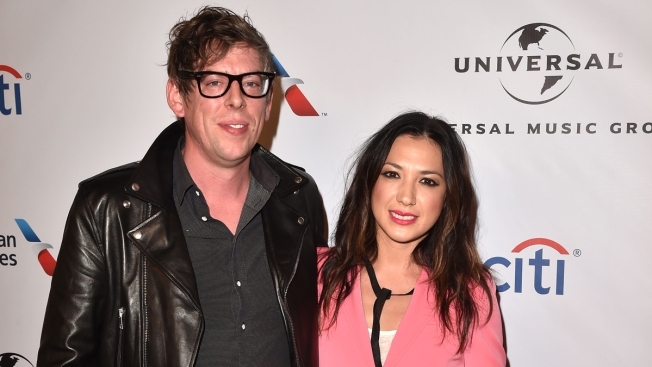 Singer Michelle Branch shared some exciting news Thursday, revealing on Instagram that she is expecting her second child with fiance Patrick Carney. “Well, we were just about to send out Save The Dates for our wedding in May when we got this little surprise. Baby Carney is happening this summer and Patrick and I couldn’t be more excited!” Branch, 34, wrote along with a video clip of her ultrasound. 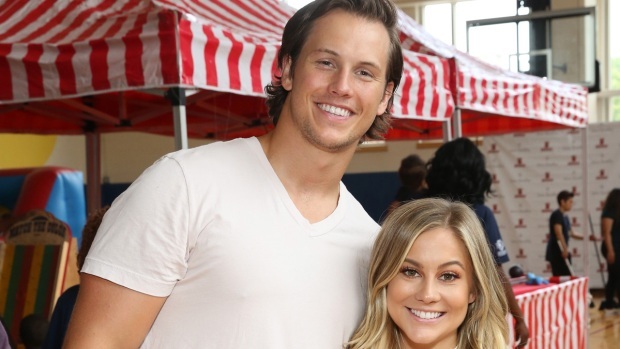 This is Branch’s first child with Carney, who is the drummer for the band the Black Keys. The “Everywhere” singer already has a 12-year-old daughter, Owen Isabelle, with her ex-husband and bass player, Teddy Landau.